Crossrail chiefs have issued a major alert that the £14.8 billion line might not open on time and is at risk of blowing its budget. Mr Khan faces the embarrassment of not having the project — renamed the Elizabeth line — ready for the Queen to open before she heads to Sandringham for Christmas. Concerns have been raised about the impact on plans to pedestrianise Oxford Street. Stations such as Bond Street, Paddington, Liverpool Street, Woolwich and Whitechapel — where there have been major construction problems — are behind schedule. Crossrail chairman Sir Terry Morgan, in a bleak assessment to the Transport for London board yesterday, said there were “a lot of balls in the air” and admitted the line was “very close” to exceeding its budget. Costs are increasing rapidly as bosses “scramble” to complete the project, which will link Reading and Heathrow with Shenfield and Abbey Wood once fully opened by the end of 2019. The central section of the line, between Paddington and Abbey Wood via two new tunnels under central London, is due to open in December. The explosion at Pudding Mill Lane in November caused three months of delays. “It got switched on — and exploded,” Sir Terry said. Engineers last night failed in their third attempt to switch on the power. The first test trains will now not start running on the new tracks until next month at the earliest. 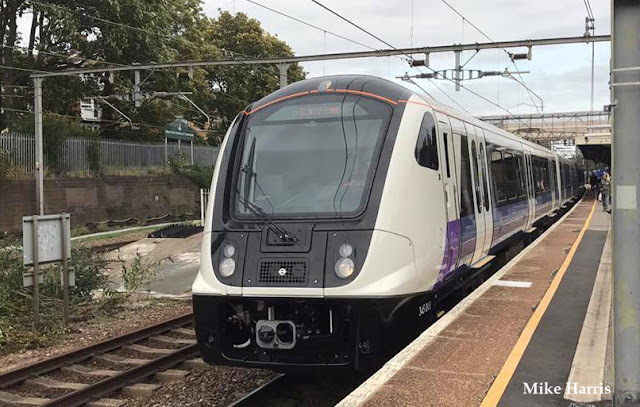 Crossrail chiefs are set to switch to “Plan B” in May, when Heathrow Connect services are incorporated. The Connect trains will have to remain in service as signalling problems are likely to prevent Crossrail trains getting all the way to the airport. Sir Terry said he was “very confident” the line, on which construction began in 2009, would be able to open by the end of December. 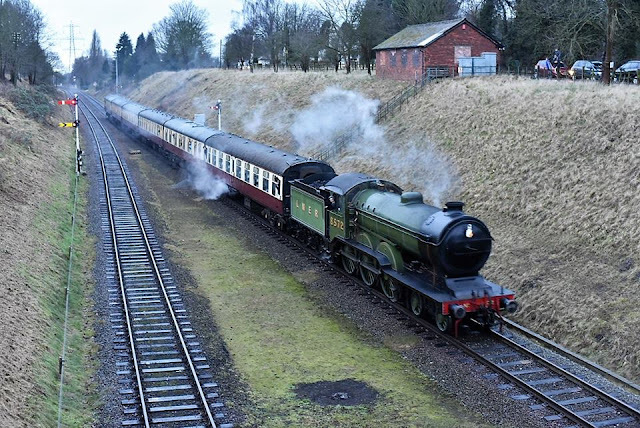 He said: “We are very close on the funding envelope, and we’re certainly going to have to continue to work together to make sure we get this railway running this year. “I don’t know what more we can do. When we’ve had problems we’ve scratched our head and tried to find the best people in the world. We have either got them, or, if we haven’t got them, we have gone and got them. Mr Khan curtailed discussion of the problems during the public section of the TfL board and ordered that they be held in private.